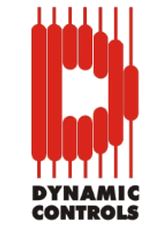 Our Naval Marine & Defence division includes a highly technical group of specialists, intensive quality assurance credentials and partnerships with key manufacturers. This division began within our Mobile Valve division, building on their highly specialized technical team and years of supply and service experience in the valve industry. The strong technical knowledge and capabilities of the Mobile Valve team, paired with Source Atlantic’s breadth of product and strength in service and solutions, make our Naval Marine and Defence division a unique fit within Canada’s defence industry. 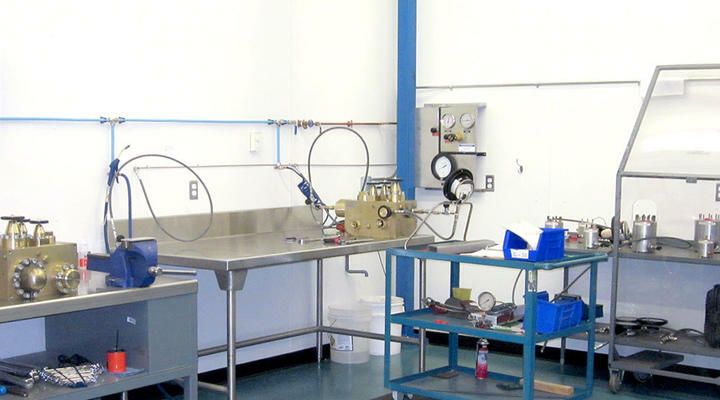 Source Atlantic’s Naval Marine and Defence division has the most modern and fully equipped valve repair and test facility in Canada, as well as a reputation for dependable and high quality supply and service. 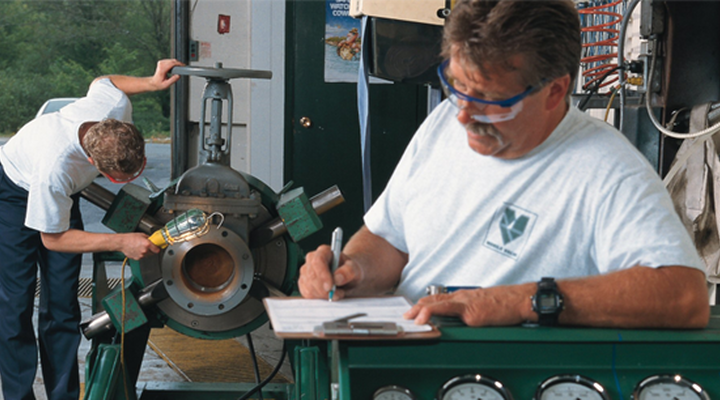 We maintain the highest level of safety, quality and environmental practices and are your source for comprehensive valve management solutions and services. Our Naval Marine and Defence Division maintains a variety of quality assurance certifications, including both 1st level and non-1st level applications. 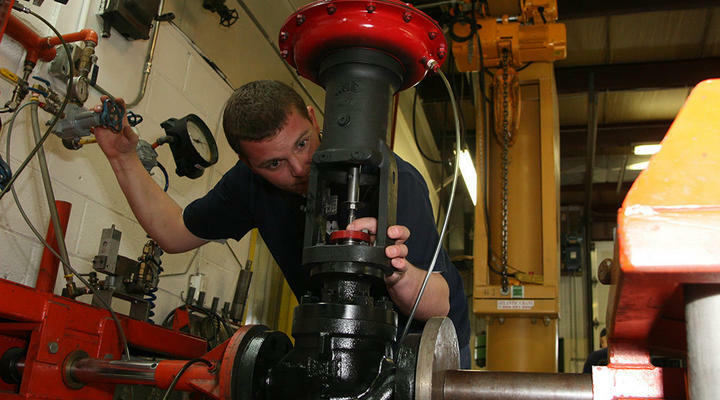 Source Atlantic has the most modern and fully equipped valve repair and test facility in Canada as well as a reputation for dependable and quality supply and service. Source Atlantic Naval Marine and Defence maintains various quality assurance certifications including both 1st level and non-1st level applications.